The Fleet Operator Recognition Scheme (FORS) is a voluntary accreditation scheme for the transport industry, encompassing all aspects of safety, fuel efficiency, vehicle emissions and improved operations. Working tirelessly to constantly improve our level of service, we are delighted to announce that Pawson Transport have once again been awarded the Bronze FORS accreditation. Having achieved the Bronze accreditation for the third year in a row, this confirms we employ good practices and comply with the requirements laid out by the FORS Standard. This includes demonstrating dedication to driver and vehicle safety, combined with improving operating practices through effective monitoring of fuel and tyre usage. 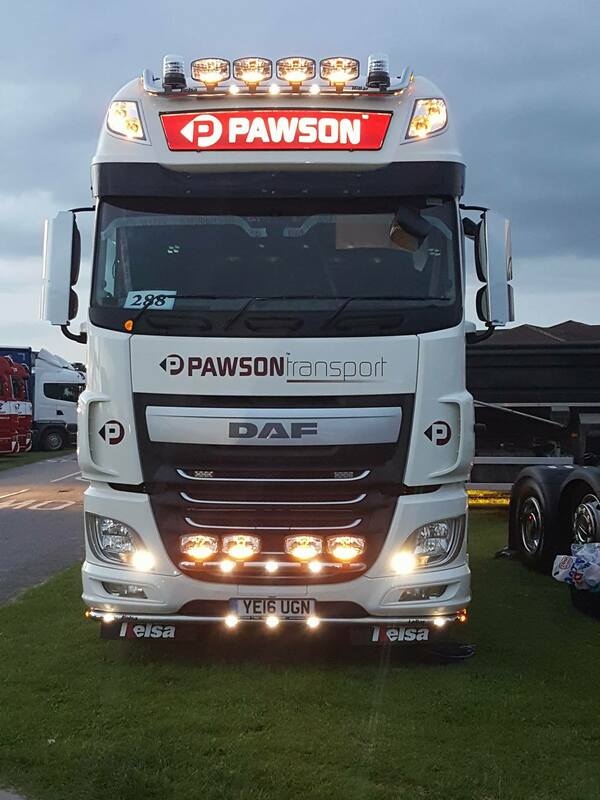 As part of this, all areas of the business are audited from management, operations and organisational structure through to vehicles, logistics and drivers. As part of the audit for endorsement, FORS reviews four key areas – management, vehicles, drivers and operations. We are delighted to have passed the audit and achieved the Bronze standard for a third year running.